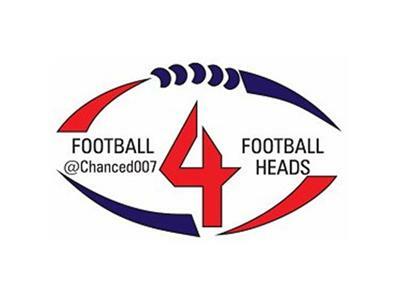 Join Host Chance Bond from http://football4footballheads.com follow on twitter @Chanceb007 on Sunday July 15th at 2pm cst call in number 619-638-8432 Our guest this week are from www.nflfemale.com From Baltimore, Maryland #Ravens fan reporters Rhonda Jester follow on twitter @ITSRAJ21 and Baltimore breed, currently living in Atlanta, Georgia Denise Tunnell @DeniseTunnell We will discuss their feelings on WR Jacoby Jones signing, I will give my opinion of the situation. We’ll talk about the playoff game,their feelings on Vonte Leech. The Joe Flacco, Ray Rice contracts. The loss of 2011 Defensive Player of the Year Terrell Suggs, and the addition of Bama standout OLB Courtney Upshaw. 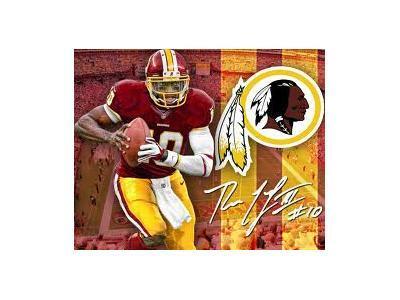 During the second hour we will have from www.thehog.com Rodge Stumbaugh out of Western Maryland and a fan of the Washington #Redskins, who can be followed on twitter @monkeyhouserock as well as from www.blogtalkradio.com/SpeakingonSports a blogtalk.com brother Bo W from Detroit, Michigan and his alliance lays with the #Lions. 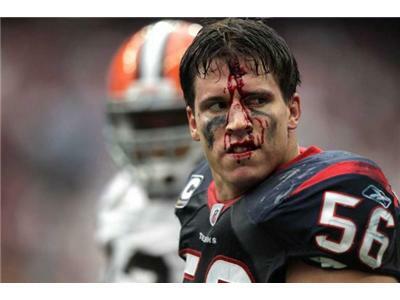 We will be discussing the similarities between the #Texans add the #Redskins, talk about Brian Orakpo, Ryan Kerrigan.. The O-line and RB situation. and I guess we’ll discuss the copperas Cove native, Baylor Bear, Heismen winning QB RGIII, We’ll ask Bo about the #Lions Offense, Matt Stafford, Calvin Johnson. 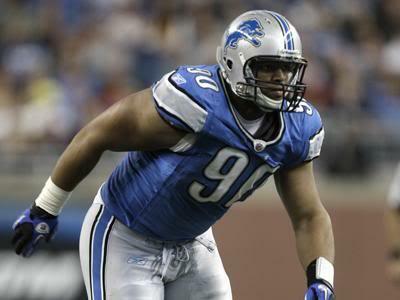 Talk about the O-line, with Riley Reiff D-line with Ndamukong Sue, and the Lions rap sheet offenders. Cover the NFC North, and East should be a good one Footballheads.